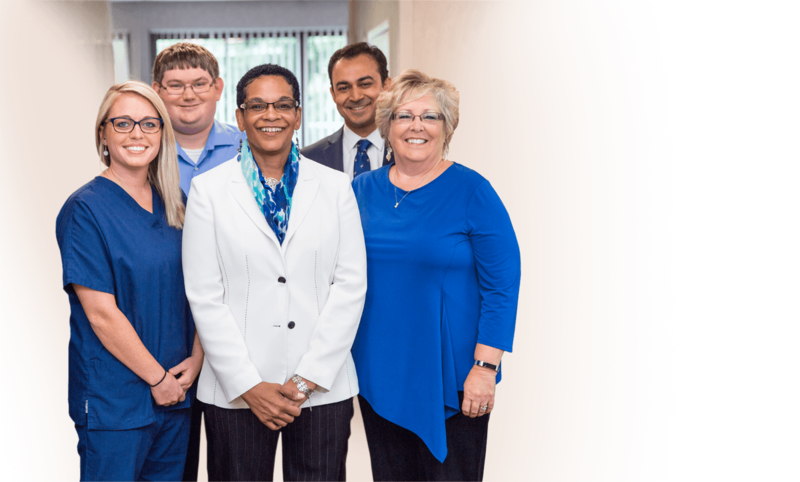 Whether you come to us for a routine colonoscopy or a digestive problem, our team will ensure you get an accurate diagnosis and the best possible care. 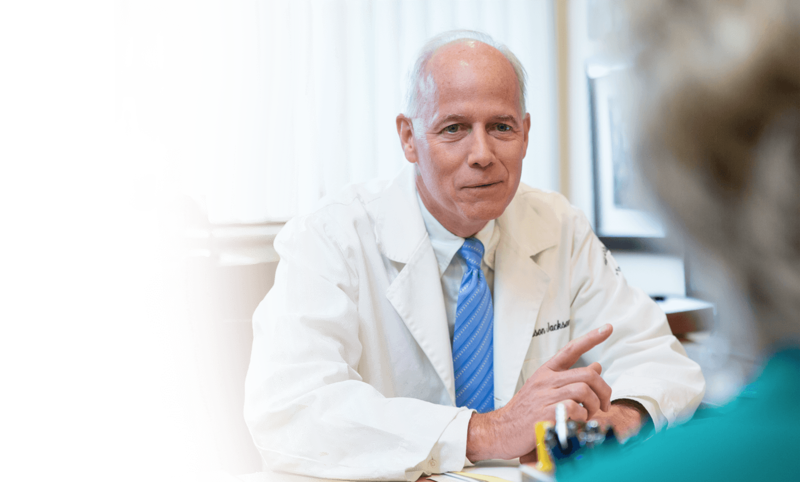 At Jackson Siegelbaum Gastroenterology, our highly-trained specialists are dedicated to patient-driven care. Resources for a Healthier You We want to help you make the best decisions for your health, so we developed educational resources for a variety of digestive issues. Get details on GI conditions, treatment options, diets and healthy living.